First tree made from scratch for a forest scene in UE4. Using Zbrush, Maya, Substance. 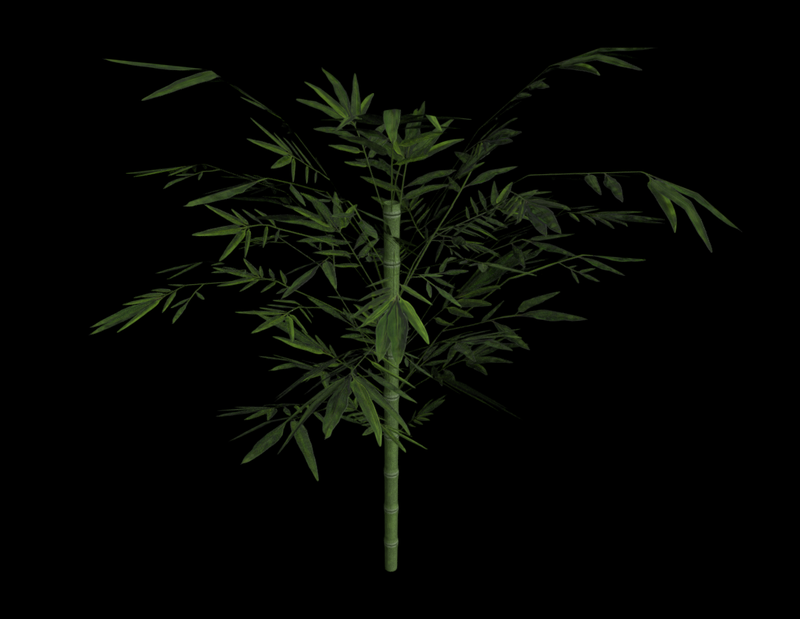 Made to resemble bamboo with the main difference being the layout of branches, I like how this model fills out a scene more than an accurate version would.